Fertility care can require multiple visits, so we are committed to providing a convenient treatment experience for you. Patients who require surgery as part of their care are scheduled for those procedures at University of Michigan Health System surgery centers at the main Ann Arbor medical campus, East Ann Arbor Health Center, or Livonia Surgery Center. The Center for Reproductive Medicine facility is located in Ann Arbor, Michigan in the Briarwood Medical Center, just off I-94. Parking is plentiful and free. Our office features its own private entrance and waiting area for your privacy. Patients who require surgical care are scheduled for procedures at the world renowned University of Michigan Health System, also located in Ann Arbor. 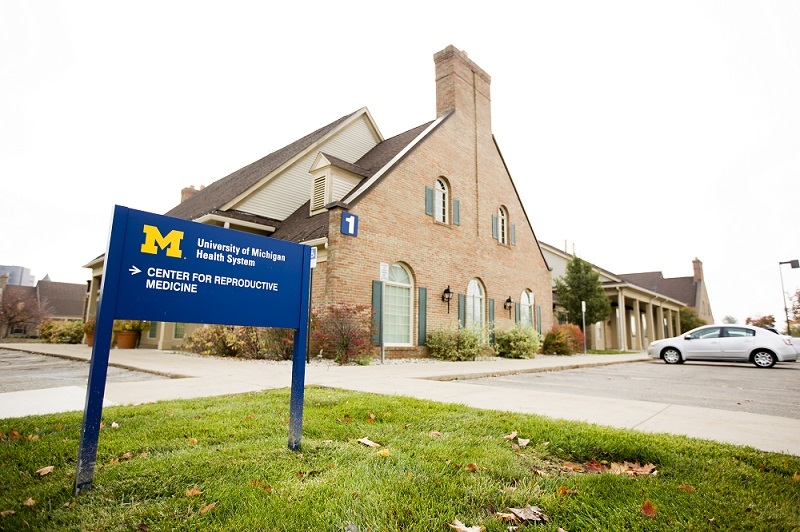 To make an appointment at the University of Michigan Center for Reproductive Medicine, call 734-763-4323 today. After Hours Emergencies: Call Hospital at 734-936-4000 and ask to page REI fellow on call.